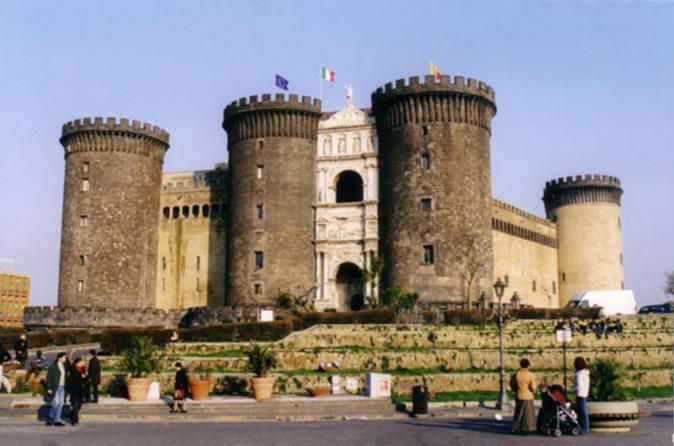 Your private driver will pick you up at your pier and drive to Pompeii, where you have a private tour of the Roman excavations with a licensed guide. Pompeii was once a major port, as well as a center of wealth and politics. When Mt. 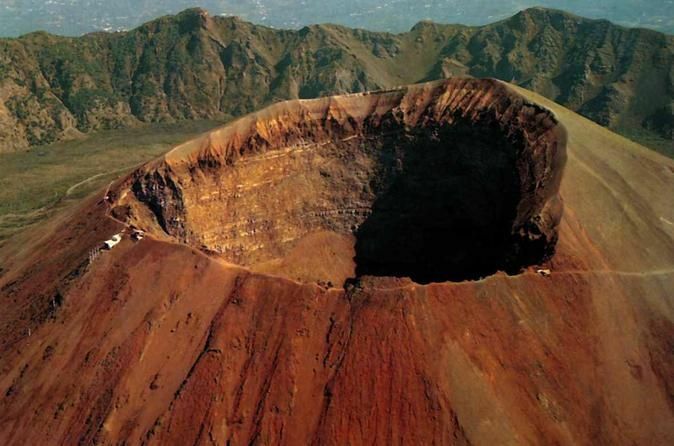 Vesuvius erupted in 79 AD, the city was almost instantly buried beneath 30 feet of volcanic ash and cinder. A huge part of the bay was also filled in with debris during the disaster. This ancient site is one of the most famous archaeological excavations in the world. Buried for 1,700 years, the town has been resurrected and presents a clear picture of daily life in ancient times. 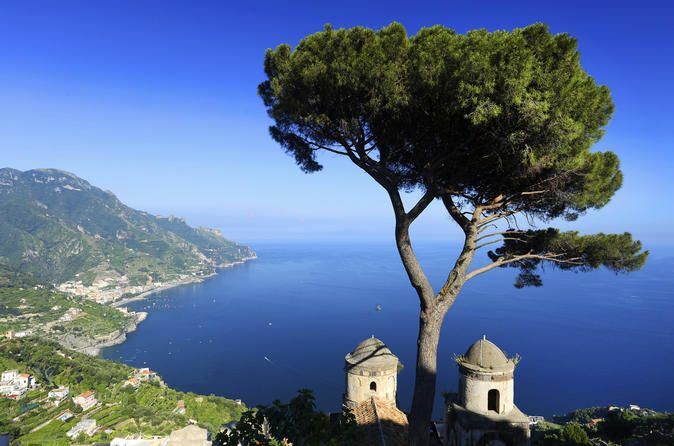 After the visit of Pompeii, you continue to Sorrento, where you have time to explore the beautiful town, full of shops, cafes and sample a delicious "limoncello". 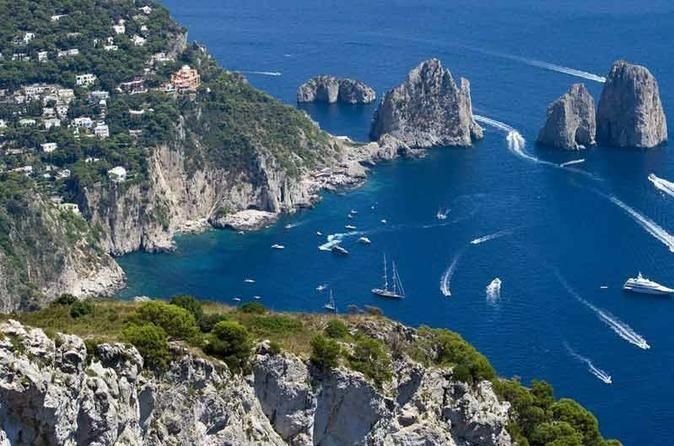 Admire Sorrento’s tumbling, cliff-side houses and have lunch in one of the many restaurants with amazing views of the bay of Naples. Pompeii: When Mount Vesuvius erupted in the summer of A.D. 79, the nearby Roman town of Pompeii was buried under several feet of ash and rock. The ruined city remained frozen in time until it was discovered by a surveying engineer in 1748.